Breathable, lightweight, odor resistant and long-wearing, you will toss them into your carry-on for every trip. The new Sport Mesh boxer brief pairs ergonomic fit with ultralight mesh for active performance. 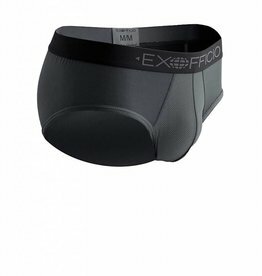 GNG Sport Mesh Boxer Brief 9"
The Give-N-Go® Sport Mesh boxer brief pairs ergonomic fit with ultralight mesh for active performance. 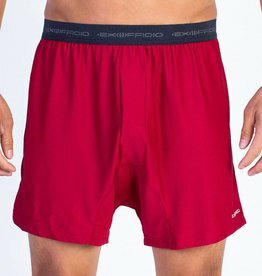 GNG Sport Mesh Boxer Brief 3"
GNG Sport mesh Boxer brief 6"